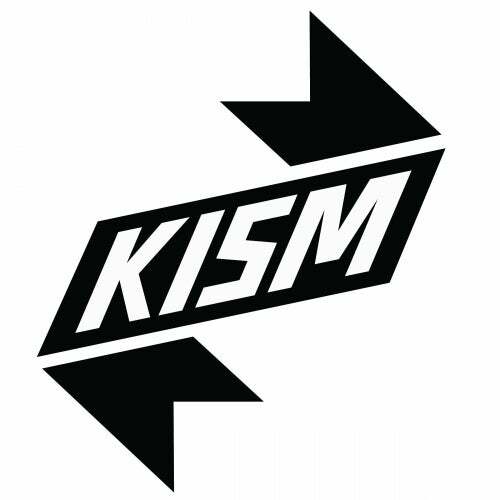 Techno veterans FILTERHEADZ are back on KISM with 2 original tracks. 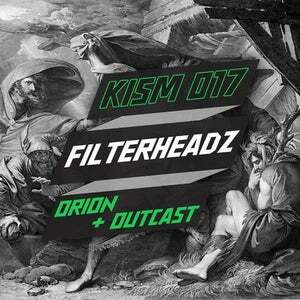 Titled Orion and Outcast, these two new tracks clearly show the evolution of Filterheadz sound yet remaining true to that signature vibe that has made them a household name in the playlists of the best DJs in the world. Best known for their smash Techno hits Sunshine & Yimanya as well as their highly energetic DJ performances, the two legendary Belgium brothers have released material on some of the best labels in the world including Carl Cox's INTEC, TRONIC, TOOLROOM, UNITY, TRANSMIT, STEREO, MB ELEKTRONICS, 1605, BEDROCK and BITTEN to name a few.